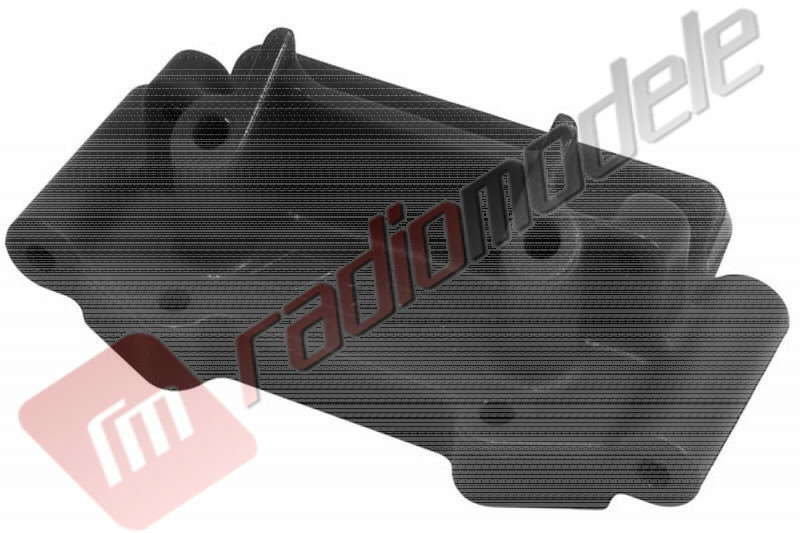 One of the most highly sought-after RPM parts is finally here! 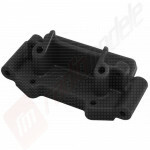 The RPM Front Bulkhead for 1:10 scale Traxxas 2wd vehicles is the ultimate in design, strength and durability. Tech Notes: RPM Front Bulkheads for 2wd Traxxas 1:10 scale vehicles are stock replacement parts and replace stock Traxxas #2530 & #2530A. This bulkhead fits the following vehicles: Slash 2wd, Nitro Slash, Bandit, electric Rustler, nitro Rustler, nitro Stampede & electric Stampede 2wd (including its variants, the Skully and Craniac). It does not fit the 4×4 versions of any of these vehicles. Ranforsare frontala RPM pentru automodele Traxxas 1/10 tractiune fata.